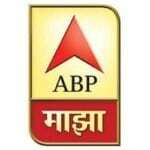 ABP Majha is a 24 hour Marathi news channel based in Mumbai. 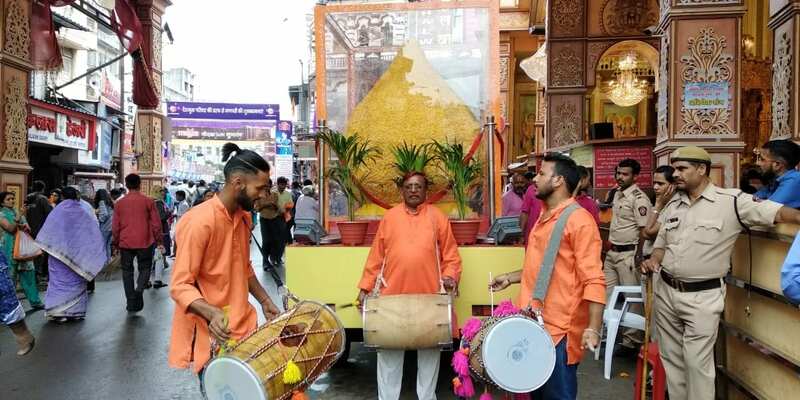 They wanted to extend their visibility during the festival of Lord Ganesh through a unique BTL campaign. 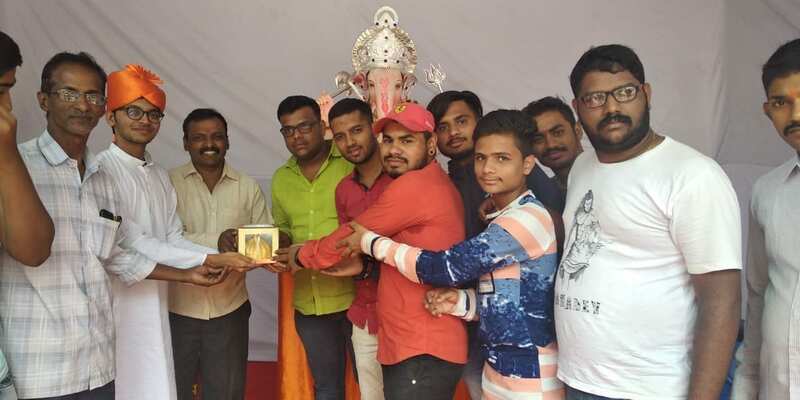 We churned out an idea to create a whopping 6 feet tall Maha Modak weighing 380 Kgs. 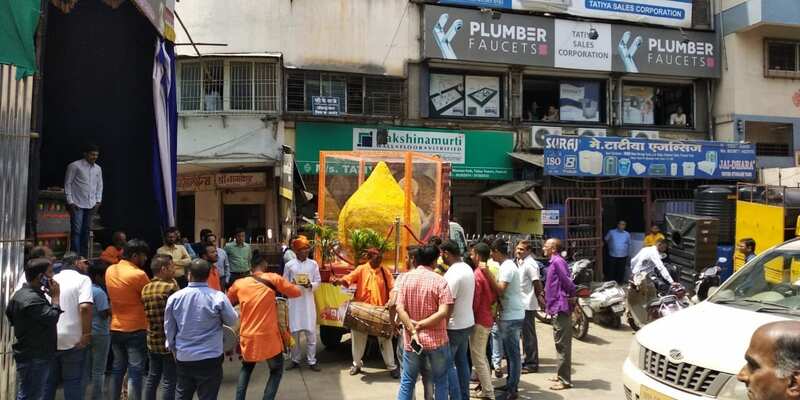 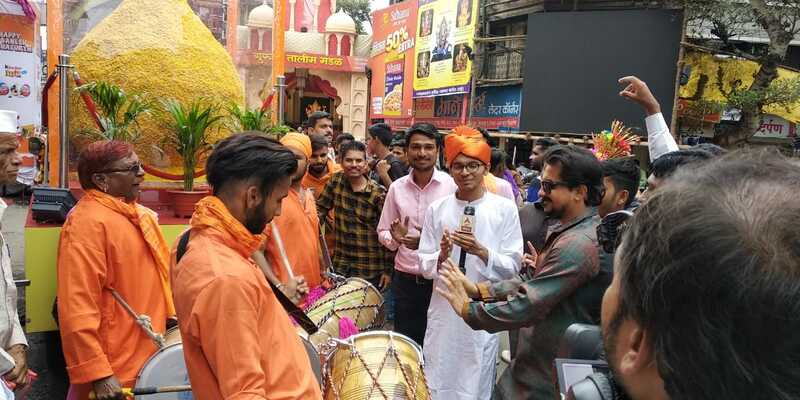 The Maha Modak was carried around on a branded vehicle covering the route from Mumbai to Pune. 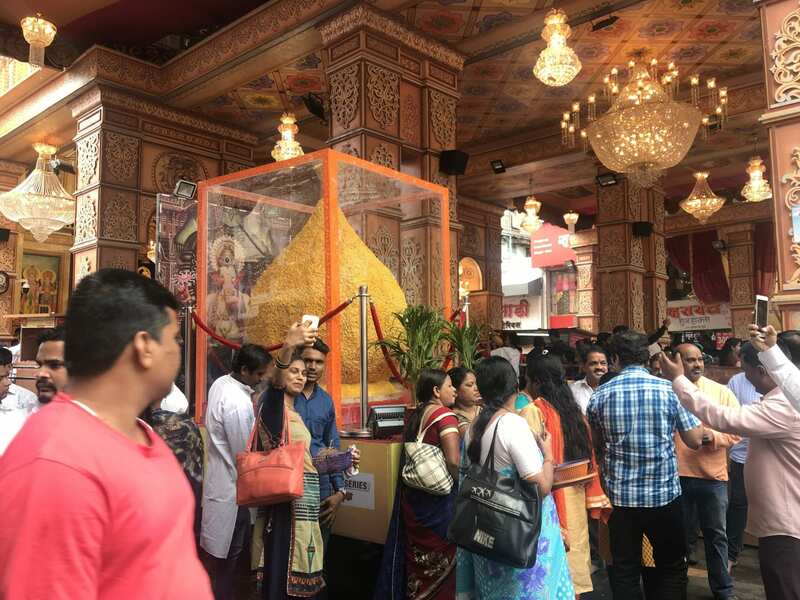 The Maha Modak started its journey from Siddhivinayak Temple in Mumbai and covered all the major Pandals in Pune including Dagdusheth Ganpati, Kasba Ganpati, Manacha Ganpati and many more. 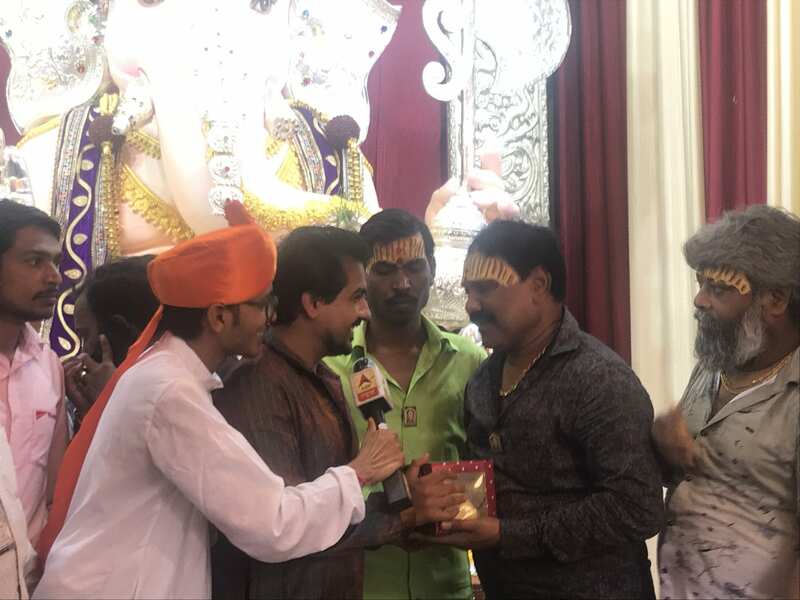 Celebrity Pushkar Jog engaged with the crowd making the event a huge success. 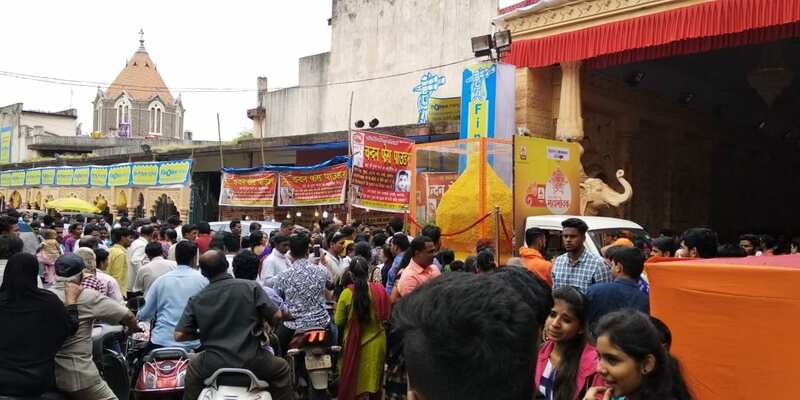 The Maha Modak attracted large gatherings of crowds and helped create brand awareness and goodwill.